Jared the Greek and Eri Kagami have been guests at Regal Con, Titan Con, and Kraken Con. 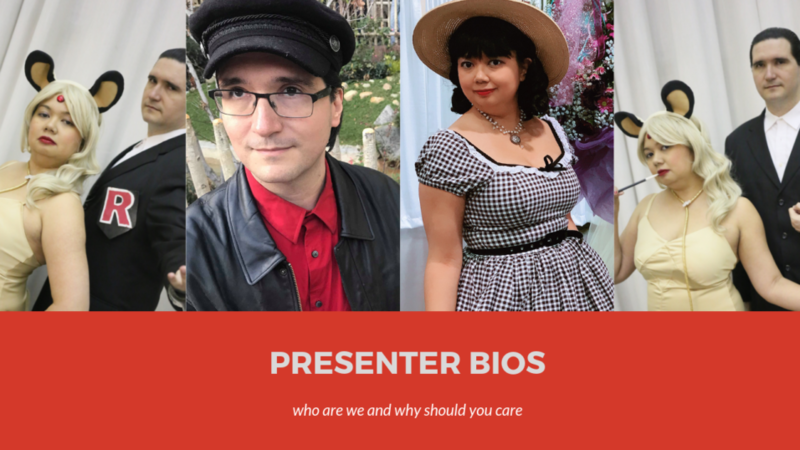 Presenting panels since Anime Central 2001 at the humble age of 16, Eri enjoys public speaking and teaching. As a veteran to the anime con scene (first con was back at Anime Expo 1999! ), Eri has seen the changes in fandom and convention culture. Growing up with the convention scene, Eri feels the need the educate the kids on old school anime and create open discussion forums on nostalgia anime for the 90s kids that keep coming back. She is very much well known for “Moon Prism Poptarts.” She was inspired by the nostalgia towards Robotech by veteran otaku at RT25 that she wanted to create something similar for Sailor Moon. Thus, Moon Prism Poptarts was created to celebrate the first step into otakudom for many 90s kids. In her professional life, she has presented at academic conferences in Anaheim, Colorado Springs, and Salt Lake City and also oversees a professional development series for those her field. Eri Kagami thanks her experience as a panelist and presenter at anime conventions for this opportunity. She has also won networking connections in her professional life after a few rounds of karaoke. Eri also has conventions to thank for leveling up her karaoke prowess. Eri served as the “Cosplay Sensei” in the New England Cosplay Community Board of Directors when she was living in Boston. She has also staffed and volunteered for Anime Expo, Mikomi Con, and Anime Vegas. She has also judged cosplay contests for smaller, local events. Eri Kagami currently resides in Greater Orange County wherein she works in higher education serving under represented communities. When she’s not cosplaying or working, she is a published pinup model. She has been published in Pinup Life Magazine, Pinup Kulture,and has been a featured writer and editor in Retro Dames magazine. She has also won the title of Miss Hometown Heroes 2018 (second place). Jared got his start doing panels at Anime Los Angeles 2009 when he did his “Horror and Thriller Anime” panel. He currently presents on Lupin III, classic anime, and moderating convention horror stories oriented discussion panels. He has also served as a consultant for the SPJA and has volunteered with PMX’s cosplay mini events. 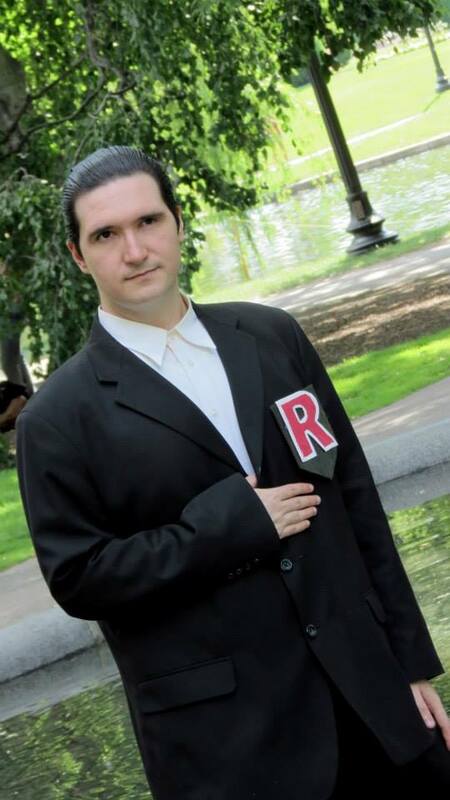 He has been known the “Resident Senpai” and “New England Giovanni” of the New England Cosplay Community Board of Directors when he lived in Boston. Nowadays in his rentable Orange County home (who buys in California anyway? ), he is a stay at home author. He is the process of publishing Young Adult fiction novels centered around teens and the supernatural. His dream is to one day publish a children’s book about cats. When he is not at conventions or writing, he’s eating churros and other Disney delicacies at the happiest place on earth for his YouTube series, Eat the Magic. His favorite hosting experience was hosting the Kraken Con ballroom dance.